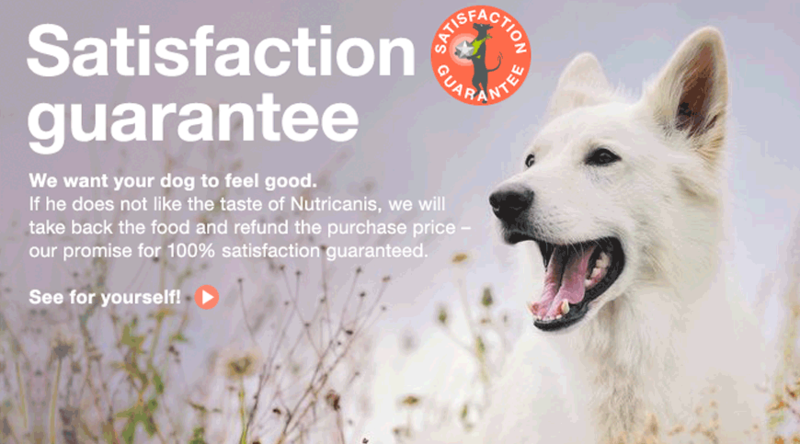 The species-appropriate dog food with high-quality meat – no grains/cereals. 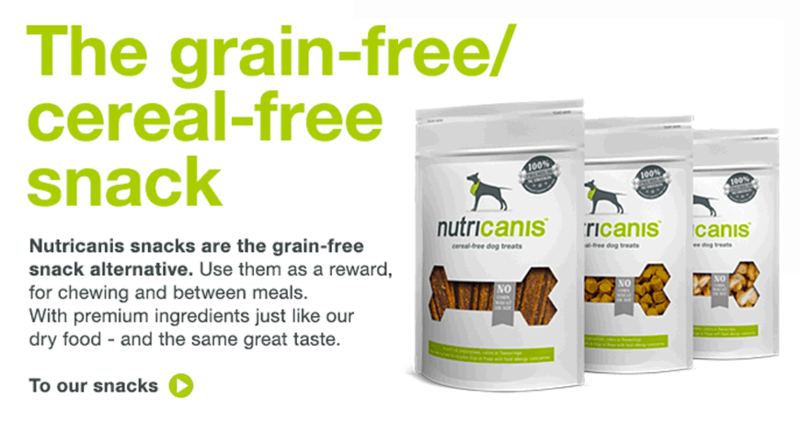 Grain-free/cereal-free snacks with quality ingredients from controlled farming. 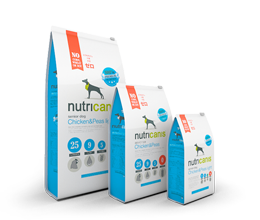 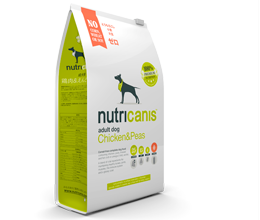 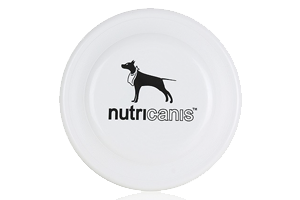 View Product Senior Dog Chicken & P.
Nutricanis complete food contains high-quality ingredients and nutritious vegetables instead of cereal grains. 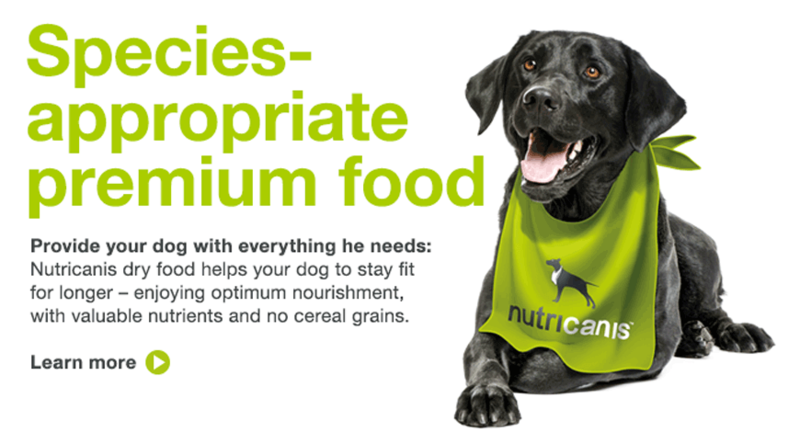 Our recipes provide your dog with everything he needs to stay healthy and fit for longer. 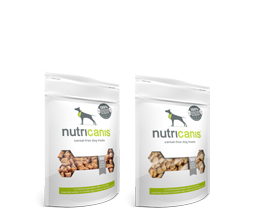 Developed in line with the latest research on canine nutrition. 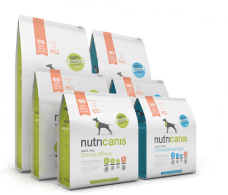 You will find answers to frequently asked questions about dog nutrition and training in this section. 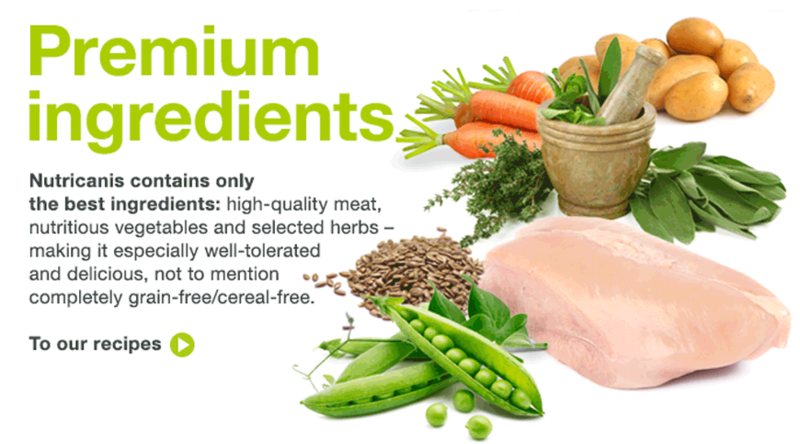 A wealth of other helpful information can be found in the expert contributions on the various topics.